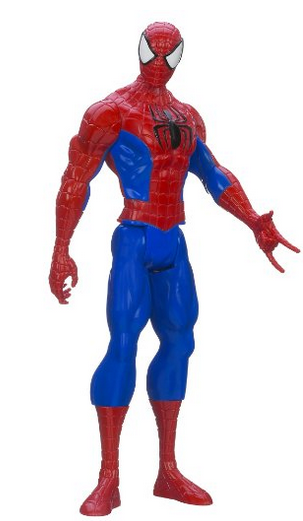 12 Inch Spider-man Figure For Only $7.39! You are here: Home / Great Deals / Amazon Deals / 12 Inch Spider-man Figure For Only $7.39! won’t want to miss! Get this 12 Inch Spider-man Figure For Only $7.39!